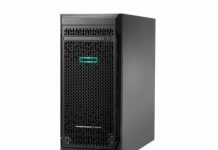 This week we saw a significant announcement for the HPE ecosystem. HPE InfoSight AI management has been extended to support the HPE ProLiant, Synergy, and Apollo lines. When one looks at an amazing use case for AI and machine learning, this is it in the data center. 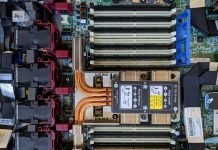 HPE aggregates data around all of its participating servers in the field. It is then able to use all of that sensor data to predict failures and cut service times. The HPE InfoSight AI engine can use all of the data it collects to see the tell-tale signs of failures that are about to happen and take preventative or remedial actions before an administrator would otherwise know a component is about to fail. 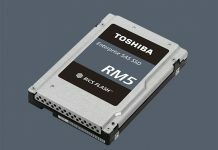 This is a feature that every server vendor will need to offer in the next few years to further increase machine uptime. 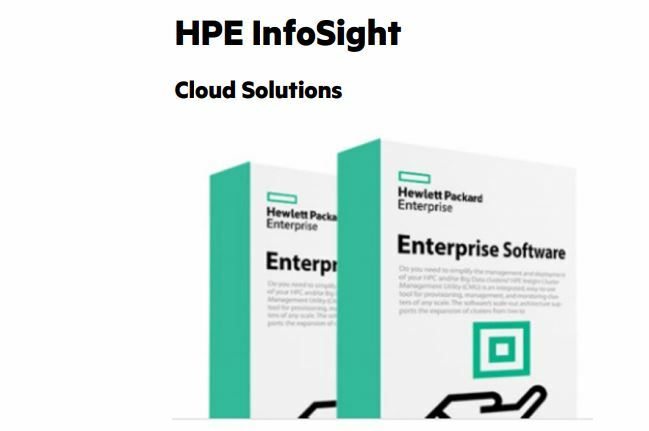 Hewlett Packard Enterprise (HPE) today announced it is extending HPE InfoSight, an industry-leading cloud-based artificial intelligence (AI) management tool, to HPE ProLiant servers, HPE Synergy compute modules and HPE Apollo systems.¹ With global learning and predictive analytics capabilities based on real-world operational data, HPE InfoSight drives down operating costs, closes disruptive performance gaps and frees IT staff to innovate. HPE OneView is a unified compute lifecycle management tool that transforms the infrastructure to a software-defined one, allowing customers to deploy infrastructure faster, simplify lifecycle operations and increase productivity. HPE InfoSight gathers operational intelligence from this infrastructure by analyzing millions of sensors across a globally-connected installed base, and — using behavioral data — provides trend insights, forecasting and recommendations, to predict and prevent problems. The result is higher efficiency and reliability, creating a smarter, easier-to-manage infrastructure for customers. HPE storage customers are already enjoying the benefits of HPE InfoSight with operational costs decreased by as much as 79 percent, trouble tickets resolved in 85 percent less time, and 86 percent of issues automatically predicted and resolved before a problem is identified.² Extending InfoSight capabilities to servers provides a single AI-driven framework to monitor, collect and analyze rich data telemetry from across the entire infrastructure, on- or off-premises. In a wellness monitoring dashboard, customers gain a consolidated view of the health and status of their server infrastructure, including system information, server warranty and support entitlement. HPE InfoSight combines its AI capabilities with the Active Health System (AHS) and HPE Integrated Lights Out (iLO) technology for proactive health monitoring and server management, optimizing overall performance and preventing critical issues. By bringing predictive analytics to monitoring servers, InfoSight provides insight on select parts failures enabling IT managers to make necessary maintenance requests for replacement to reduce downtime. Additionally, the predictive analytics capabilities alert managers to server security concerns such as rogue login attempts, protecting servers against costly server threats. Using insights from the predictive analytics, InfoSight provides recommendations based on patterns or signs of abnormality to eliminate performance bottlenecks on servers.